There are three key factors that make Silhill exceptional. First you start with the ingredients. All our ingredients are fully traceable, we can tell you the farm our grain came from and even what field it was grown in. Then there’s our passion. Brewing is a vocation, you have to live and breathe it and everyone at Silhill has a real passion for getting the job done right. Finally, the fun. If it’s not fun, then it’s not for us. We work in a brewery; how could that not be fun? 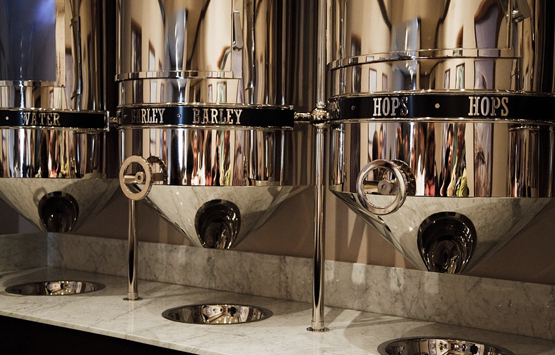 All our ingredients are fully traceable; from British grain to American hops. The major use of energy in brewing is in the heating up of the water, therefore we capture solar energy using our solar panels to help heat up the water ready for brewing. We also recycle our heat loss from our heat exchangers to reheat our water again and again. Being green is a good thing. At Silhill we believe there is always a place for the past and while we also embrace the future, we use the classic style open top square fermenter to make our classic cask ale while using sealed conical fermenters to make our rich IPA’s and craft ales. Silhill is proud to be a living wage employer. Looking after our Silhill employees is a key ethic of our business. 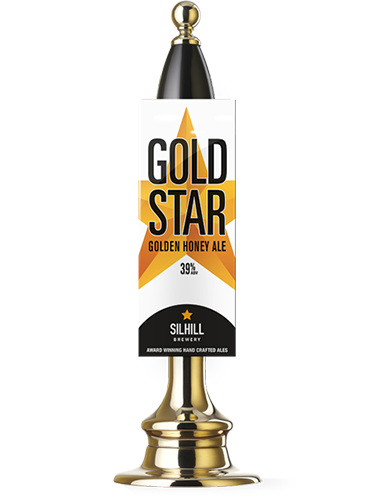 Four different grains, the UK's finest Goldings hops and the sweet kiss of honey collected from our local bee hives which come together to add a special buzz to the brew. A classic beer that's light, crisp and dry with oodles of character. Relax and savour the subtle honey aftertaste. There's a hum in every pint. Enjoy. 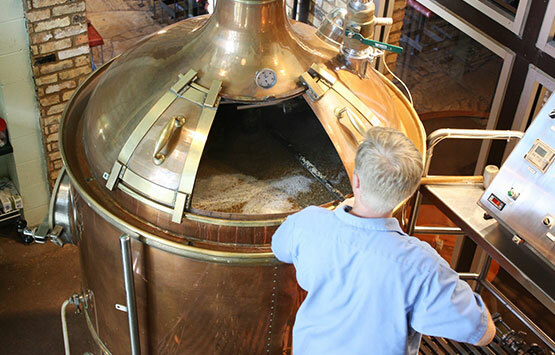 It takes a knowledgeable brewer to combine both malt and hop flavours successfully. It’s all about the balance. A masterstroke in the blending of hops for bitterness with those that bring their own flowery oils to achieve a final finishing aroma that is truly unique. More hops than Jonathan Edwards. Enjoy. Pull the pin on a hop grenade; our Golden 4.2% American IPA and trigger the release of grapefruit, lemon and tropical fruit zest, brewed using an American yeast to give that Authentic West Coast IPA feel and taste. 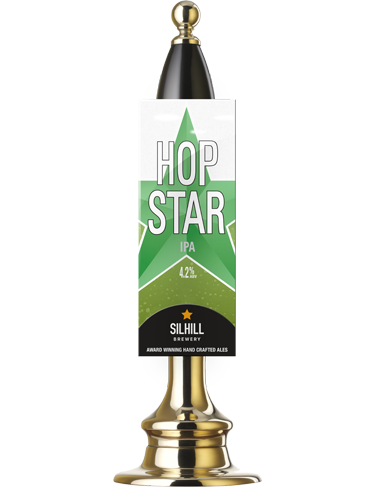 Created with a profusion of Citra Falconers Flight hops - named after the North American brewing legend, Glen Hay Falconer. Darker than the mothership it lives in. Settle down in your comfy wing back chair and savour a classic hopped indulgence. We really do separate the wheat from the chaff with this warming, rich Porter, lovingly composed using de-husked grain. Not at all bitter, shamelessly moreish. Enjoy. Relax, sit back and think chocolate, molasses, sweet nutty and malty flavours. This is liquid copper with a body to die for, topped off with a rich and creamy white head. Take in the wonderful complexity of flavours and the elegance of a citrus lift before the hops leave a lingering and dry bitterness. Enjoy. Our focused approach has led to Silhill emerging as a leading boutique brewery. Our award-winning ales are sold in premium locations across the Midlands and having gathered a loyal and engaged following. Our modern brewery, dedication, integrity and knowledge all combine to make something more than just a local ale producer, but an increasingly recognised regional brand. When we started Silhill Brewery we focused on two things; firstly, to produce the finest quality ales, combining traditional methods with innovative production techniques and secondly, commitment to our customers with our focus and care bordering on the obsessive. Our goal is to make dealing with Silhill a real pleasure and something you look forward to. Our growing portfolio of ales is designed to meet the tastes of a broad range of discerning real ale drinkers, whilst providing an unparalleled level of service to our seller which cannot be matched by our competitors. 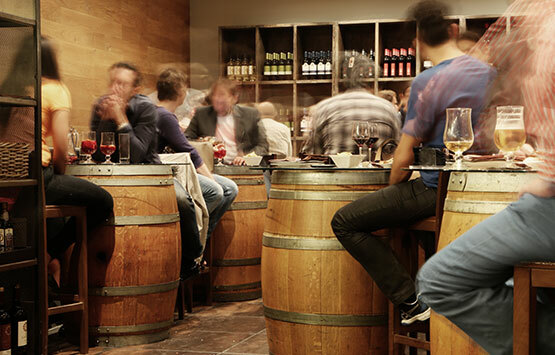 We focus on two things; firstly, to produce the finest quality ales, combining traditional methods with innovative production techniques, and secondly, commitment to our customers, this focus borders on the obsessive.